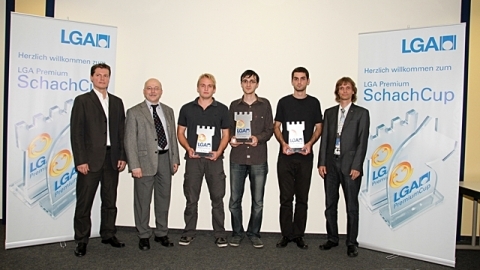 The 8th LGA Premium Cup was held from 8th to 11th September at the LGA space in Tillystrasse, Nürnberg, Germany. The seven-round Swiss open gathered 186 participants, which also the venue’s total capacity. 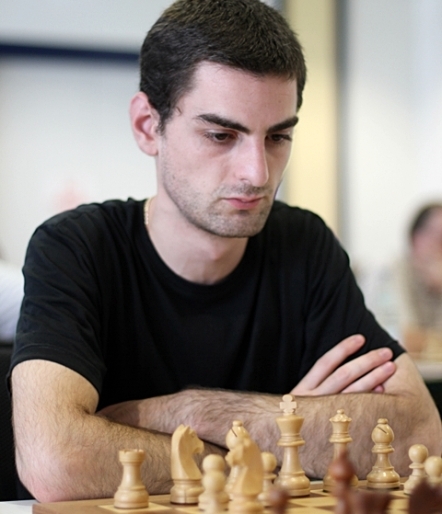 The 22-years-old Georgian GM Tornike Sanikidze defeated IM Roman Vidonyak in the last and caught GM Arik Braun on the top of the standings. Brown earlier drew the top-seeded GM David Baramidze and waited with six points whether any of the pursuers will join him in a tie. Sanikidze was the only to do so and further even claimed the winner’s trophy thanks to better Buchholz. David Baramidze landed on third place with 5.5 points. The last round was very competitive. 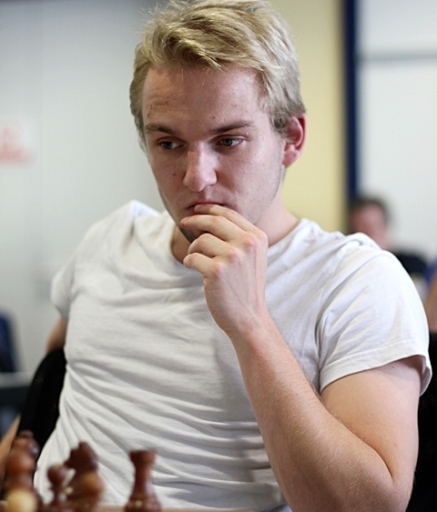 On the 2nd board it looked like IM Ilya Schneider is on his way to victory against GM Jonny Hector, but the Swede defended himself with a pawn down in the endgame and salvaged the draw. Both players ended up with 5.5 points. Buchholz coefficient had to determine the winner among women. As many as four players recorded the score of four points. WGM Anna Zozulia was the lucky one at the end, and declared the best woman of the LGA Premium Cup. The second ladies prize went to WIM Manuela Mader. 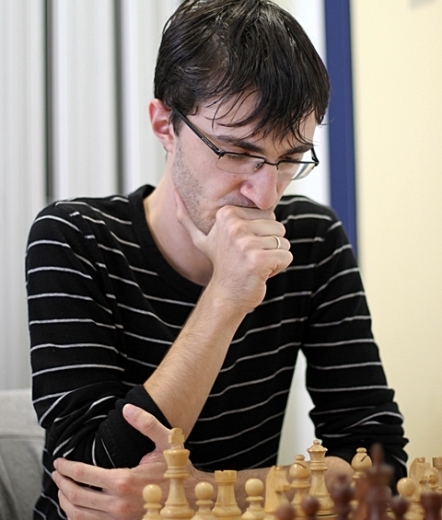 GM Lev Gutman won the first Senior price. The second Senior award goes to GM Ivan Farago, who scored 4.5 points.